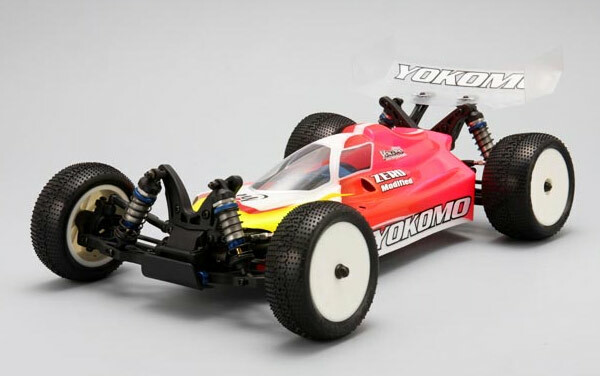 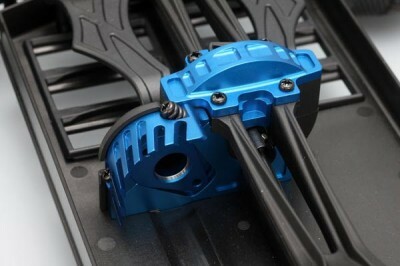 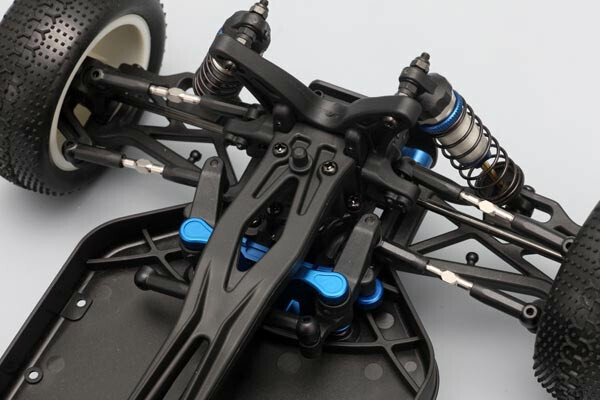 Yokomo have released a full option version of their European and Japanese Championship winning B-Max4 buggy, as used by their Japanese National Championship drivers. 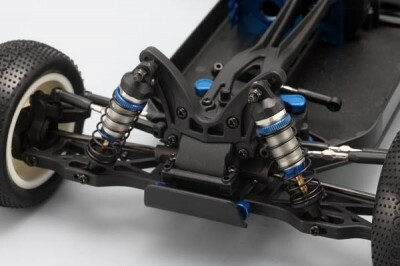 The car, the B-Max4 ’09 has been strengthened through the use of aluminium option parts with a new central motor mount, lower suspenension brackets as well as a new steering brace. Other small changes have given this car better responsiveness, making this already winning car even better.